NBAA suggests operators who are conducting timesharing flights should review the rules in Part 91 of the Federal Aviation Regulations (FARs) governing these flights. With the FAA’s recent announcement of a proposed $3.3 million civil penalty against The Hinman Co., of Portage, MI, for alleged illegal timeshare flights, the issue has a renewed level of urgency for operators. The FAA alleged that Hinman, through a subsidiary, Hincojet LLC, entered into multiple timesharing agreements and conducted hundreds of timesharing flights, which were not in compliance with the FARs. According to FAA, the flights were commercial operations, and should have been operated under FAR Part 135 as charter flights. The FAA also alleged that Hinman double-billed timeshare clients for certain flights. As this case is only in the proposed fine stage, the operator will have an opportunity to formally respond to the FAA’s allegations. 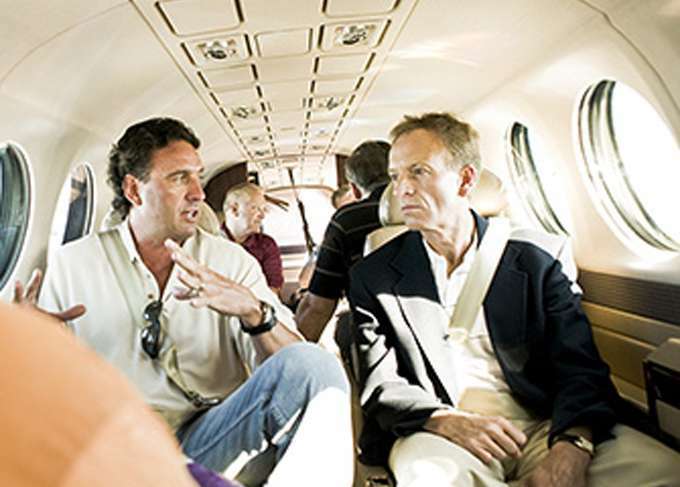 Under a FAR Part 91 timesharing agreement, Hinman should only have charged specific expenses for each flight, including fuel, oil, lubricants and other additives equal to 100 percent of their cost. However, the FAA said that the company charged expenses exceeding those allowances for a total of 850 flights. The FAA added that those flights should have been operated under the Part 135 rules for on-demand charters, because Hinman charged amounts that exceeded what is permissible under a timesharing agreement. The FAA further alleged that Hinman had no Part 135 training program in place and that its pilots were not authorized to conduct flights under Part 135. It’s unclear whether the pilots are facing individual FAA enforcement actions. “The FAA has never fined someone at this magnitude for a violation involving Part 91 operations,” said David Hernandez, a member of NBAA’s Tax Committee and the Regulatory Issues Advisory Group and shareholder with the law firm of Vedder Price, and a former FAA Enforcement Division attorney. For Hernandez and Scott O’Brien, NBAA senior director of government affairs, the overarching message in the FAA’s action is simple: understand the limits of cost sharing operations under Part 91. Remember that all timesharing agreements must be filed with the FAA, making it possible for the agency to audit a company’s operations. NBAA offers resources for members and the business aviation community about the “do’s and don’ts” of operations like timesharing. NBAA’s Aircraft and Operating Leasing Guide offers information to help guide operators through the complex regulations. Review the guide. 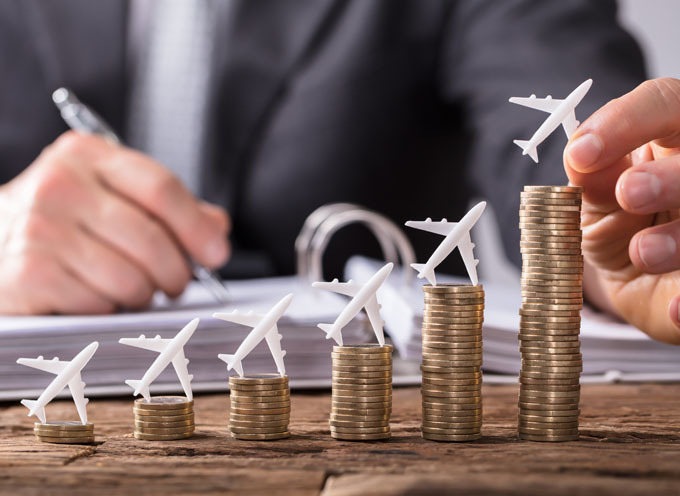 The topic of leasing and timesharing also will be discussed extensively during the NBAA Tax, Regulatory & Risk Management Conference, which will be held Oct. 14-15 at the Orange County Convention Center in Orlando, FL, two days before NBAA’s Business Aviation Convention & Exhibition (NBAA-BACE).